G'day!, Welcome to the Best Dog Training Springfield! Stan is your local dog behavior expert. Since joining Bark Busters in 2009, Stan has worked with thousands of dogs and owners to improve their lives. 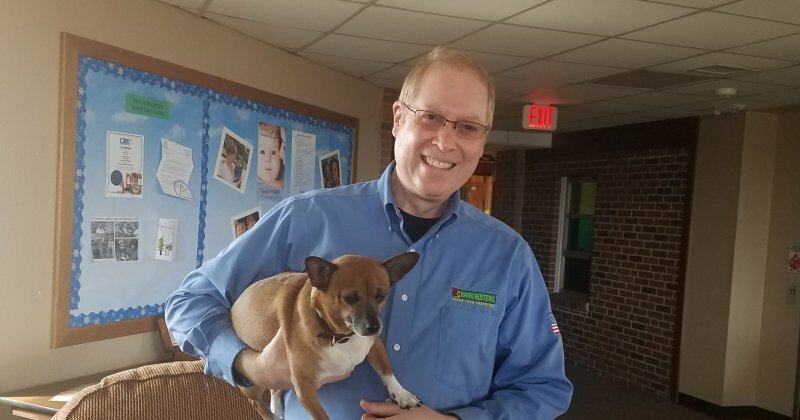 Whether you are experiencing challenging behavior issues, welcoming a puppy to your family, or just want a better-behaved companion Stan can help. Since much unwanted behavior is a relationship and/or communication problem, Stan focuses on strengthening the bond, trust and respect between owner and dog. You’ll be happy to know that neither bribery nor coercion is required to help your dog understand your expectations. Stan doesn’t recommend the use of prong collars, shock collars, or any practice, exercise or technique that interferes with a positive relationship. By the same token, you won’t have to use a treat to get your dog to perform an exercise or respond to a command. Stan customizes the training process to meet your specific situation. Dogs with fearful personalities require a different approach than those with confident or assertive personalities. Sometimes people in the home have a different relationship to the dog than others in the same household. Some owners are dog-experienced and dog-educated. Others may be dealing with a dog for the first time. Stan quickly assesses the situation and focuses on your success. Many owners experience remarkable results during the first lesson. Many leave reviews thanking Stan for helping them understand their dogs and giving them peace of mind. 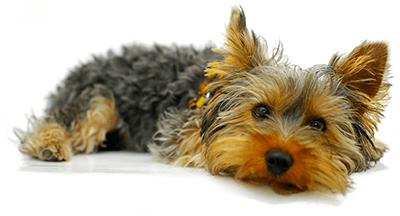 Puppies come to us with many behaviors related to being young, undisciplined and alone. Stan will help you speed up the learning and maturing process. He will also show you how to avoid problem-behaviors that can occur as your dog becomes larger and stronger. Many owners find the Guaranteed Lifetime Support service to be an incredible value for the life of their puppy.